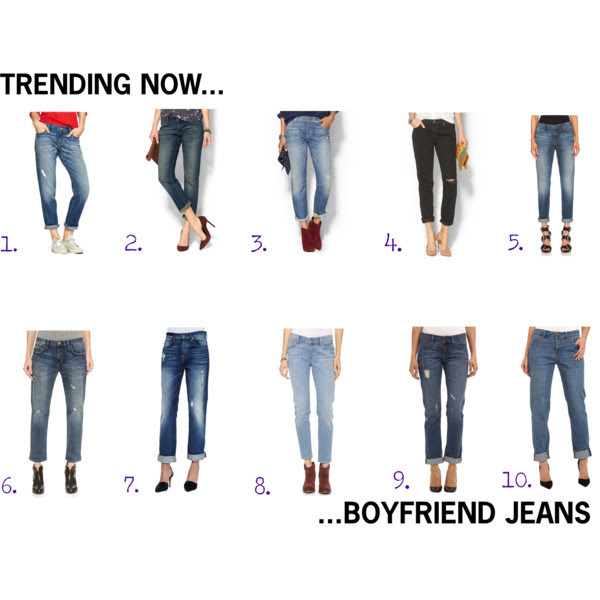 Boyfriend jeans are definitely trending right now. They are great to wear with flats or heels. Because the fit is a bit loose and a bit boxy, I suggest folding the bottoms of the jeans, but don’t make the fold too neat. The messier the fold, the better. Wear your favorite pair of shoes and a loose top and you’re set to conquer the day or night. Try the trend and tag me @hallwaysrunways (see social links on homepage).